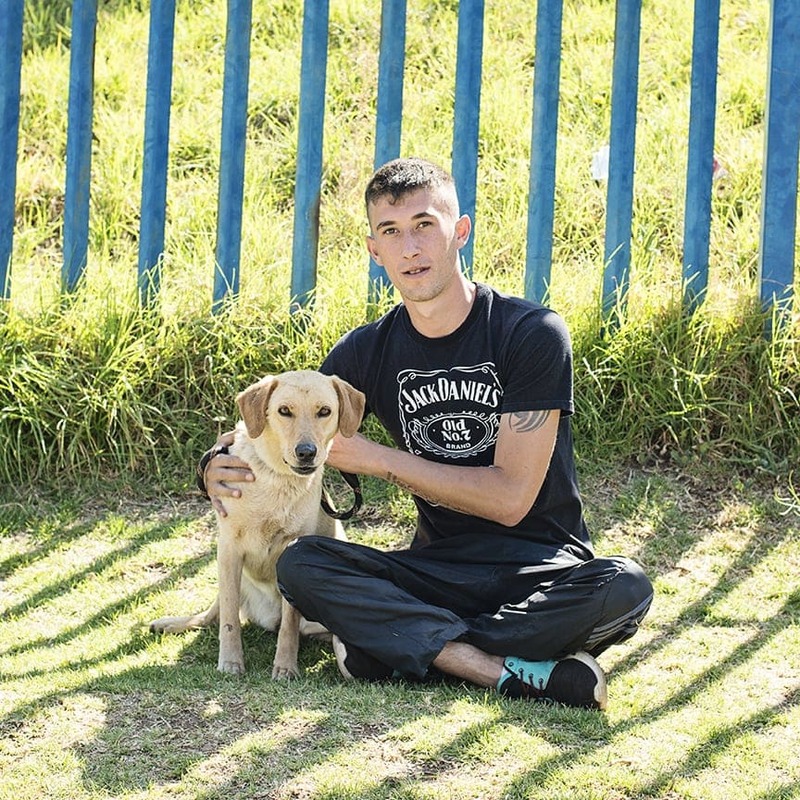 The Sandton SPCA currently has a dog walking volunteer programme that runs on Saturday mornings from 09:00 until about 12:00, though you will often find the volunteers staying until closing time when the staff have to kick them out! The time is spent walking, playing, socialising, giving one-on-one TLC and generally interacting with the dogs to the benefit of both the animals and the people. Volunteer cat lovers are also welcome and spend their time sitting with the adult cats who love every visitor they get and of course, playing with the cute kittens. Anyone over the age of 18 is welcome to become part of the volunteer programme. 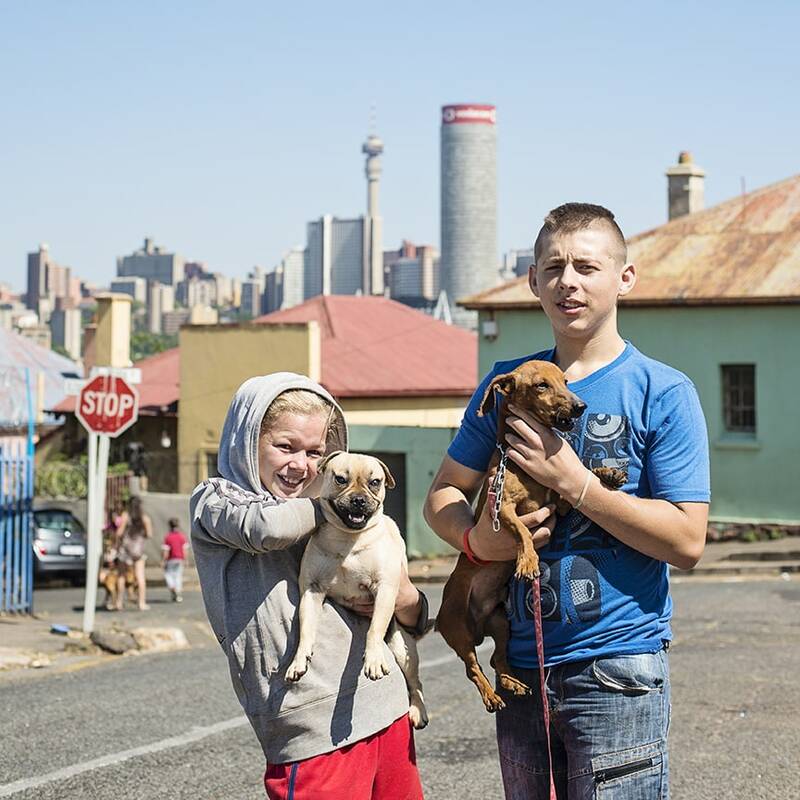 We also accommodate 14 to 18-year olds for school community service as we believe that teaching children to become responsible pet owners is a way to minimise unwanted animals and animal abuse. All prospective volunteers (dog walkers, cat lovers and teenagers) are required to attend a short training session that covers basic rules, the environment and objectives of the programme. In addition every participant is required to sign an indemnity form on site before the start of the training session. Once you have completed the training session you are a member of the group. There is no formal commitment required other than attending the training. Our aim is for you to enjoy the time spent with the animals and feel the satisfaction of making a difference in the life of at least one animal. The programme runs every Saturday morning from opening time at 09:00. Generally we try to ensure all the dogs have been walked by 11:30 or midday, but volunteers are welcome to stay until closing time. The SPCA is closed on public holidays so if the Saturday is a public holiday the programme does not run. For teenagers – a parent must accompany them to the training session to sign the indemnity form. We also prefer that the parent attends the training session, so that they understand what their child will be involved in as a participant of the programme. Teenagers are required to confirm their attendance during the week for the Saturday they want to participate in. We need to make sure there is an experienced adult volunteer on site to supervise them at all times. Training sessions are held once a month, usually the second Saturday of the month but please make an enquiry to confirm the date. It is recommended that you wear trainers or similar type shoes, and clothes that you don’t mind getting dirty. The walking areas are in grassy paddocks with an uneven surface and frequent doggie landmines and the dogs are excited, energetic and looking forward to attention so you will get jumped on, licked and covered in dog or cat hair. We only use Rogz collars and leads and these items are available each Saturday morning but as they continually go missing donations towards replacements are greatly welcomed. If you become a regular walker we recommend having your own collar and lead. Donations of food, blankets, etc are always welcome BUT for the Saturday programme please only bring dog biscuits (i.e. Beenos) and cat nibbles as treats. Please do not bring rawhide chews, cow hooves, biltong, etc as these not only cause upset tummies but can lead to jealousy in the shared kennels. Sturdy, durable toys are also always appreciated and most welcome. Community Service at the Sandton SPCA is supervised by a staff member or trained adult volunteer. We schedule specific dates for pupils to do community service as we do not have a staff member or volunteer available to supervise every day. The first Saturday of every month (except December) is scheduled for community service. The morning is from 9am until midday. Your first visit to the SPCA starts with a short education session and tour before you spend time with the animals. 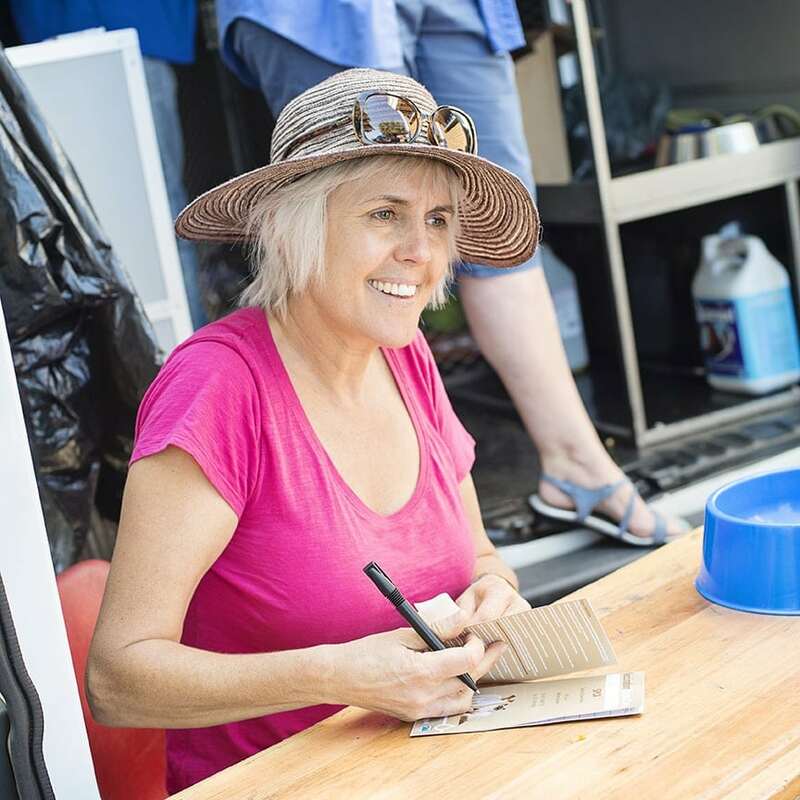 This gives us the opportunity to explain how the SPCA works and how you will be helping us. Subsequent visits (on scheduled dates) will not include the education and you will be able to interact with the animals in their kennels, wash dogs, groom cats etc. We kindly ask for a donation of R100 for each visit in support of our program. Please bring a snack/drink for yourself and wear comfortable/old clothes. An indemnity form is required – please contact us and we will email it to you to bring on the day. You can contact the Volunteer group organiser, Teresa Guzman on volunteer@sandtonspca.org.za or complete the form below for the next training date or with any further questions.